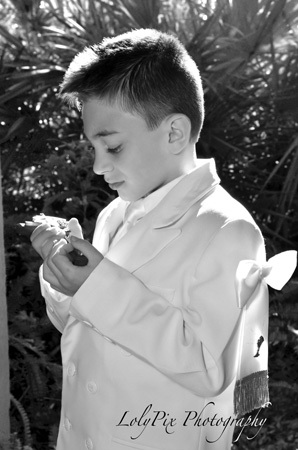 It’s that time of the year again and Manny is ready for his big day. 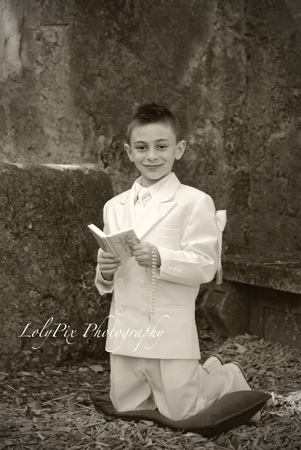 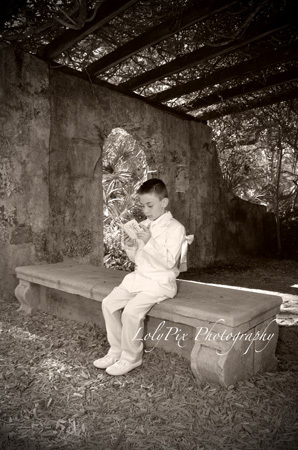 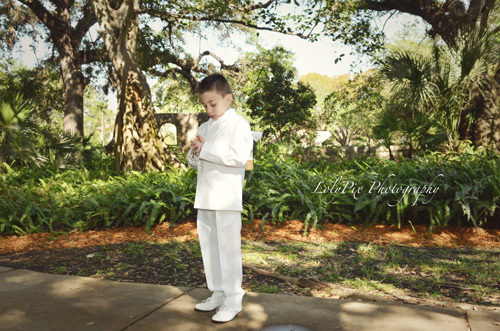 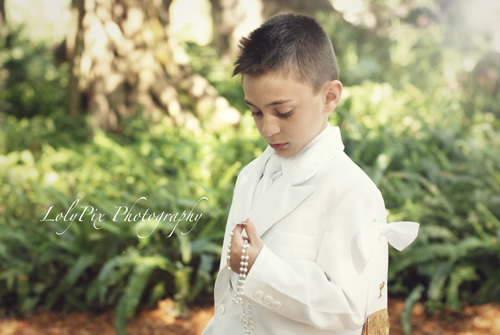 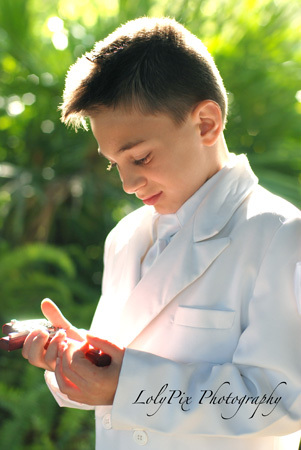 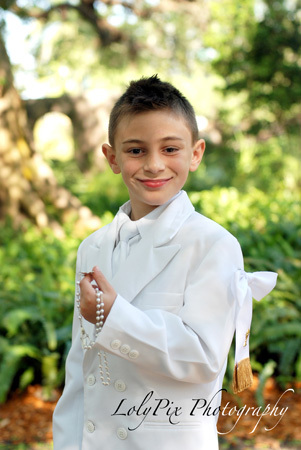 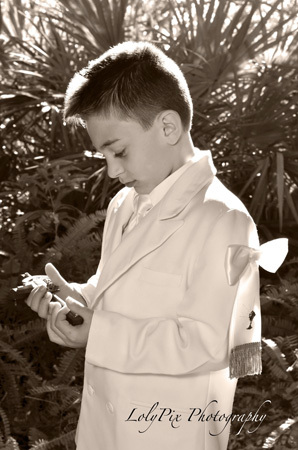 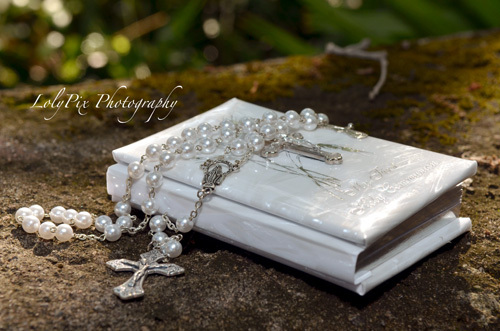 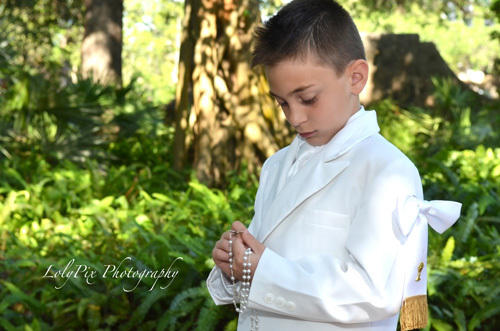 Here are a few favorites from his recent First Communion portrait session. 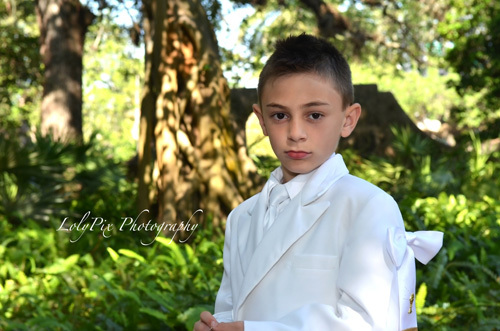 Such a handsome guy!